There are several effective ways to overcome Acne today. 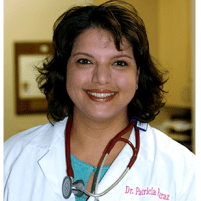 Dr. Patricia Faraz-Eslami, an OB/GYN and Medical Aesthetics Specialist at Pacific Women's Center, offers IPL Laser, medical grade skin care, and more to Ladera Ranch, CA patients. Acne can affect people of any age. Although it is seen particularly often in adolescents and young adults, acne is a quite common problem for people in their 30s, 40s, 50s, and beyond as well. Regardless of the age that acne appears, it is an embarrassing issue. Treatment for acne is customized for the individual. In some cases, medication is an effective approach. This may include antibiotics and medicines such as Accutane. Medical grade topical products are often used in acne treatment, either as a supplement to other treatments or as a stand-alone treatment. One of the most effective acne treatments today involves Intense Pulsed Light, or IPL. This treatments is non-invasive and can address acne along with many other skin issues. 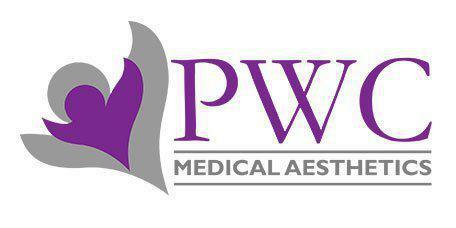 What Are the Options in Medical Grade Skincare For Acne? Pacific Women's Center offers the ZO Skin Health products line from Dr. Zein Obagi, a world renowned skin care expert. The ZO system focuses on a few simple steps. First, acne sufferers will use a cleanser to clean surface debris, including those specially formulated for dry skin, oily skin, and normal skin. Once the skin is clean, a scrub brushes away dead skin cells. The third step includes either oil control pads or a soothing toner, depending on skin type. ZO products also include spot treatments for acne, skin brightening products, skin peels, and more. IPL treatment is done at the Pacific Women's Center offices. A series of light pulses will be delivered directly to the deeper skin layers using a handheld tool. This treatment uses broad-spectrum light to reach multiple skin layers, where it will treat the bacteria that is causing the acne. IPL treatments also trigger the blood vessels and the collagen stores in the deeper layers of skin to grow. This, in turn, makes the skin smooth out, helping to reduce acne pits and scars. IPL treatment is usually done in a series of sessions. Most people enjoy excellent results after about 3 different treatments.